Phalanx Consultancy Limited – Transform your business..
We are Software Innovation & Product Development Company formed by consultants who have delivered enterprise solutions on various domains & platforms. We assist our clients to explore best practices and suggest means to solve their organisation’s unique challenges by leveraging our expertise in Mobile & Cloud applications, Java J2EE, BPM & Microsoft technologies. Our global delivery model and cohesive teams mean faster deployment cycles and customised solutions for each business need. Our team has the wealth of experience gained across a wide range of industries to fast track the growth of your business. Our clear focus being on customer needs, the efforts directed to meet them adequately are of primary importance throughout the engagement. We provide tailored business process software on cloud or on premises for our customers to help with their Digital Transformation programs. We offer Consulting services, Platform-As-A-Service, Product Development Engineering, Digital Transformation & Industry Frameworks for our clients. Our expertise in global business strategy, global leadership, global virtual teams, and inter-group collaboration all come into play as we facilitate diverse individuals, teams, and organisations working together to achieve shared goals. Our cloud certified consultants provide PaaS (Platform as a Service) to our customers across the world. PaaS allows customers to focus on delivering business value without the complexity of building & maintaining the infrastructure. All around the world, internet is proving to be the ONE LINK that helps us connect with everyone in real-time. We provide tailored IoT services to product makers, including engineering designs, manufacturing & software solutions to connect the devices with user friendly mobile or custom applications. We offer consulting services in niche technologies like Pega PRPC, PAAS, Machine Learning, ReactJS & NodeJS. Our consultants will offer on project consulting & training to your staff. Innovation is key to business success. 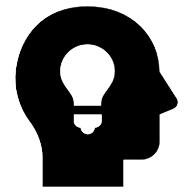 At Phalanx, we have an annual cycle of vetting and producing products on innovative ideas submitted to our team. We also provide seed funding to ideas that solve real problems in the real world. 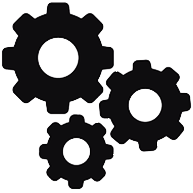 Automate your business flows and process on a micro-services architecture. We have delivered Enterprise BPM solutions to clients who are one of the top Banking & Finance, Insurance, and Healthcare & Retail business in UK & Europe. 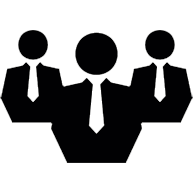 Our consultants & partners are experienced Pegasystems PRPC & IBM BPM tool consultants in UK, Europe & India. Our consultants have more than a decade of dedicated experience in these technologies and have delivered quick delivery models for their clients which has improved their ROI significantly and has helped them meet deadlines to comply with standards set by regulatory authorities. Onsite Consulting & Proof of Concept development. 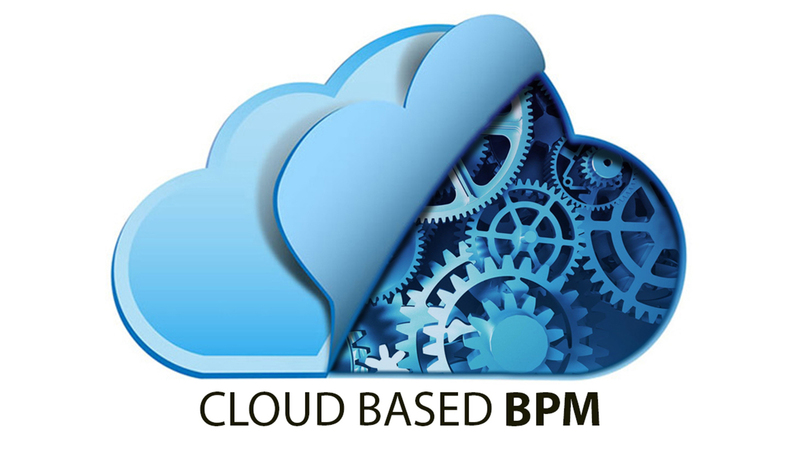 Sales consulting & client on-boarding on BPM platform. Architecture Design & Solutions delivery both onsite & offshore. Partner service review & guidance. Resourcing of Chief Architects & System Architects. IoT is changing the landscape of the WORLD OF THINGS and how these legacy systems are going to coexist with the ever changing WORLD OF INTERNET. 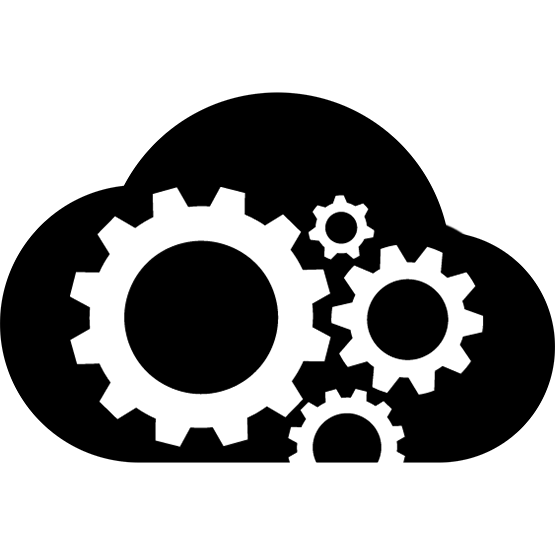 All legacy applications in any industry , from machinery , control systems , right down to a valve are currently semi automatic or require manual intervention.We can collaborate with you to develop smart IoT devices that connect easily with your legacy industrial machinery and integrate with your own custom cloud based solutions or any existing product to provide you with greater flexibility in automating, monitoring and improvising your industrial working & output. Automate your work, Reduce Chaos. We will deliver tailored software solutions and business processes on cloud using platinum product A2 Studio. Remove all manual processes & bottlenecks, help your business produce digital documents and deliver instant services to your clients all on cloud or on premises. With A2 Studio our team will churn out browser based software applications in record time. Improve efficiency, performance, and communication across your organization. A2 Studio provides a fully configurable and versatile framework to automate and manage even the most complex task flows and custom business processes. With A2 Studio, your organization can achieve true business agility, giving you a critical competitive edge in today’s ever-evolving technology landscape.You can implement rapid prototyping and iterative design, driven by user feedback. A2 Studio allows users to refine requirements based on real experience, not just a specification. Business users can set rules and conditions in the process at different stages, assign the right users for the right tasks to seamlessly execute the business process. Use process management software to view the status of every item and quickly identify bottlenecks. Instantly make changes to create a fluid experience.Structure your own automated business process through a drag & drop, easy-to-use interface. Empower business users to use business process software with little to no dependence on IT. Our Team will deliver your ideas on cloud, from Inception to Market within 12 weeks lead time. 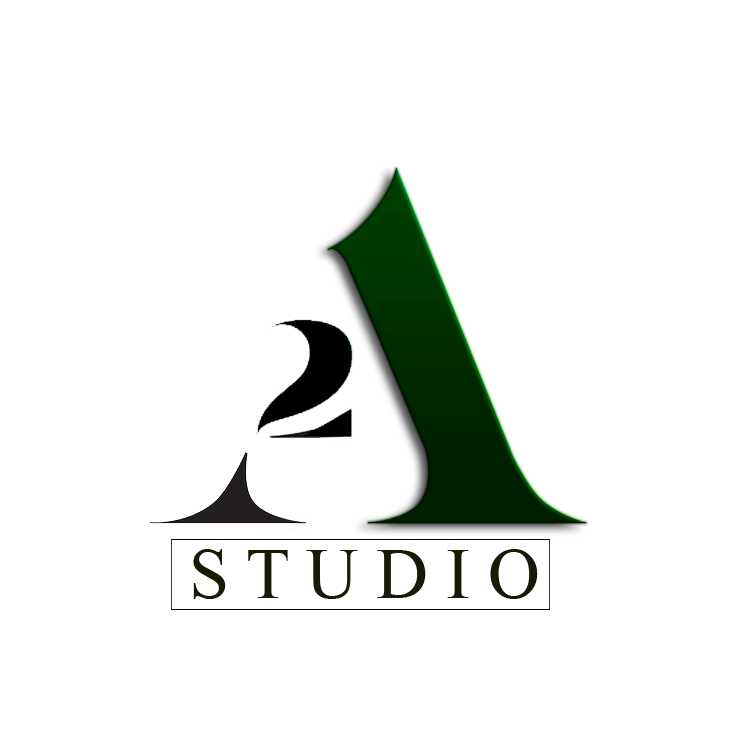 With A2 Studio , we will deliver responsive software on our cloud or server of your choice. We will reduce your market lead time by months if not weeks. Phalanx team constantly strives to find GAPS in different markets where innovation can improvise the standard of service delivery or reduce costs in various domains. At our lab, we assess product development ideas on a quarterly basis in areas like Finance, Healthcare, Telecom & Social Media. If you believe your idea will solve real problems in the real world, please get in touch with us. 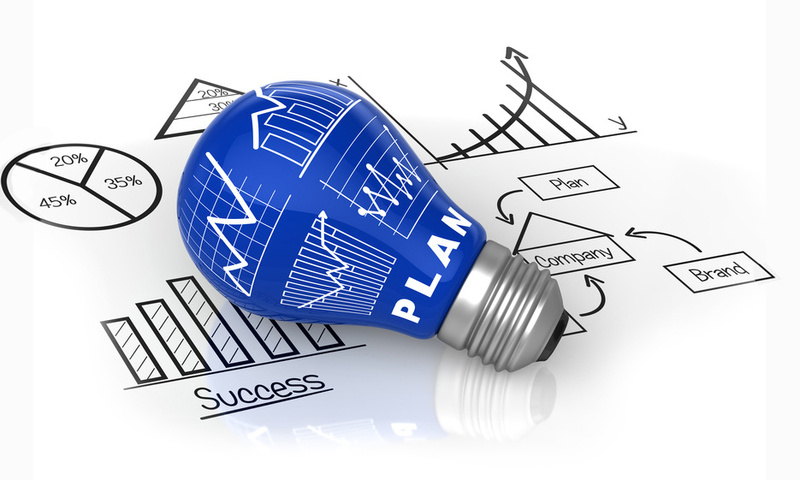 We will assess your idea and perform feasibility studies on the success of the software solution. Once we agree on the way forward, we will help design produt architecture, develop the entire product in phases, deliver it on our cloud platform and enable our marketing partners to take it to market. For brilliant ideas, we will also invest seed money including delivery of end to end solution. Platform as a service (PaaS) is a cloud-based computing environment designed to support the rapid development, running and management of applications. It is integrated and abstracted from the lower-level infrastructure components. Our Platform as a Service (PaaS) offering suits Businesses of all sizes, and allows customers to focus on delivering business value while our expert consultants handle all the underlying infrastructure (e.g. initial setup, configuring, monitoring, DevOps, automated vertical and horizontal scaling, change management, Route to Live, production support & BAU). 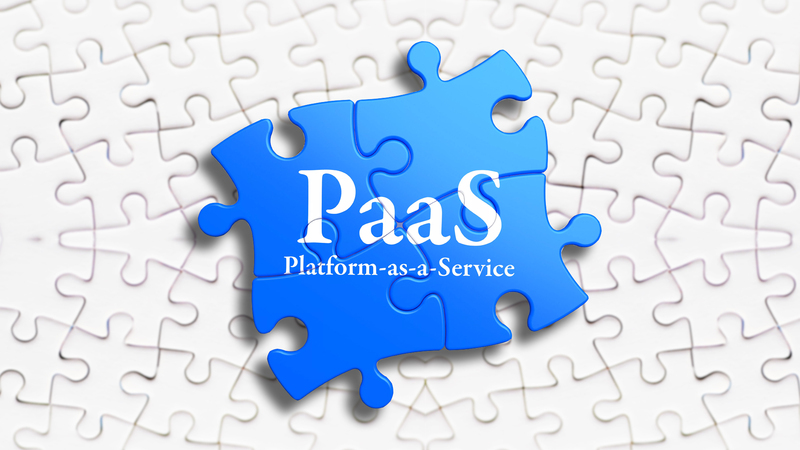 We can deploy PaaS as Public, Private or Hybrid based on the business requirements. Customers can think it as a way to rent hardware, os, storage and network capacity over the internet. The service delivery model allows the customer to rent/”Pay as you go model” virtualised servers and associated services for running & maintaining existing applications or developing and testing new releases.